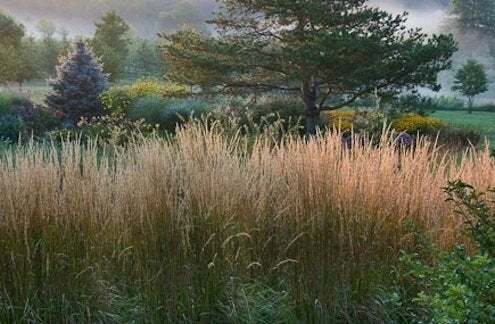 Ornamental grasses bring more than just bulk to your garden—they add various textures, movement, and color, and they are low-maintenance to boot. If you live in an area with a little ways to go before a hard frost, it’s not too late to incorporate a few such varieties in your garden. When choosing ornamental grasses, keep in mind the various divisions within the species. Those that spread aggressively are “running” types (e.g., ribbon grass) and can be used to control erosion—but be wary of invasive varieties. 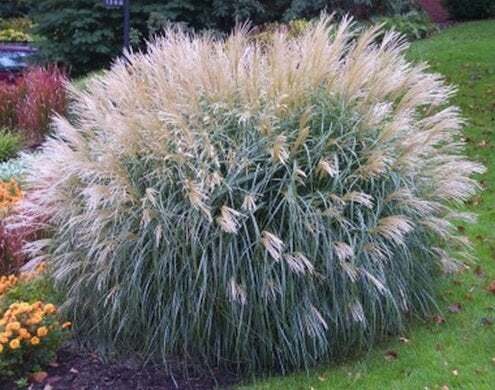 On the other hand, clump-forming grasses, such as maiden grass, are more individualized and look great in borders. Like grasses you use in your lawn, ornamentals are additionally divided into warm and cool season varieties. 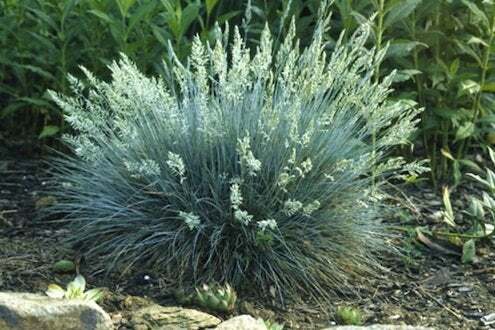 Cool season options like blue oat grass grow in the early spring and fall and prefer chillier climates. 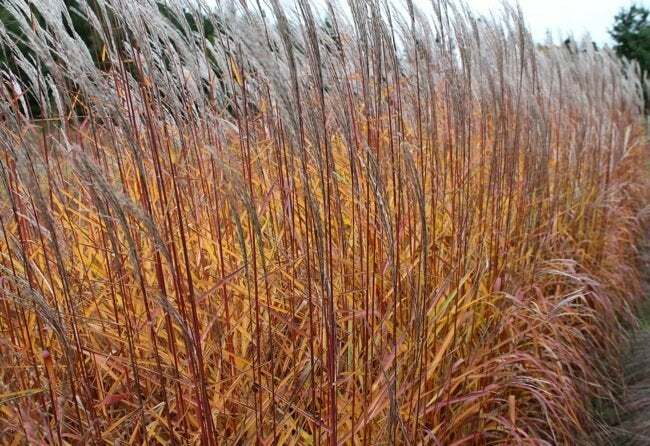 Warm season options like hardy pampas prefer the hot weather and do most of their growing in summer. If you’re planting now, cool season varieties will do best. Otherwise wait until the spring to add warm season varieties. 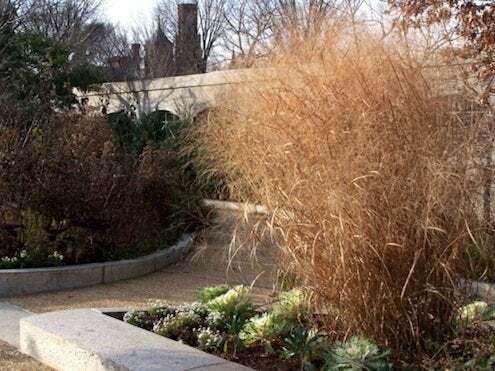 Ornamental grasses need full sun, so choose their location wisely. Before planting, thoroughly break up the soil and prep it with compost. 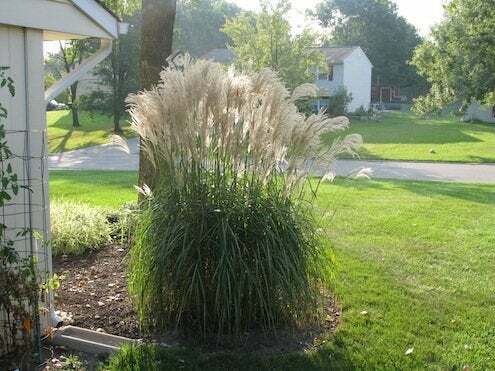 Space out the ornamental grasses about as far apart as the plants will grow tall; a variety you expect to be 4’ tall should be 4’ apart from its neighbor. After planting, prepare for the winter with a light dressing of hay or mulch. Keep grasses well-watered going into the cold season, until the ground freezes over.